Where is the battery on a SYM VS? 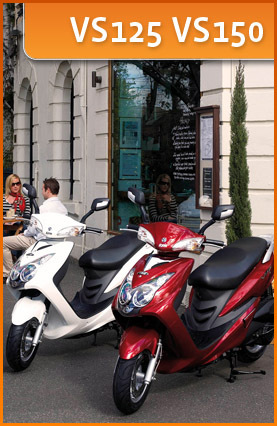 We get asked this question a lot – Where is the battery on a SYM VS? In may different variations, as it is a bit fiddly to get to. Either where is the battery, how do I get to the battery, etc. So here is a video on how to how to check your battery and earth connection on a SYM VS125 or VS150. If you are chasing SYM Spare Parts, check out our online store by clicking here or give Rose a call on 07 5455 5249 or drop in and see us at 16 Rene Street., Noosaville.